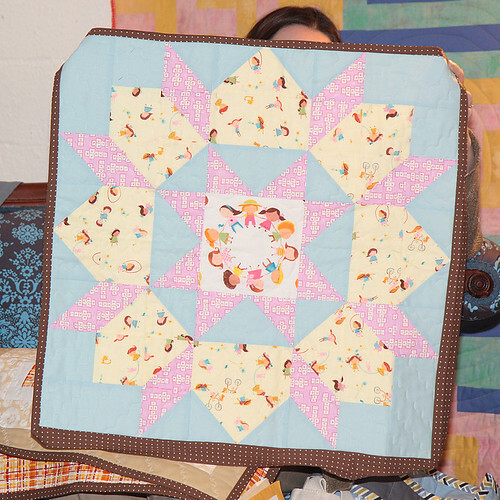 Welcome to the final installment of our Quick Charity Quilts series! 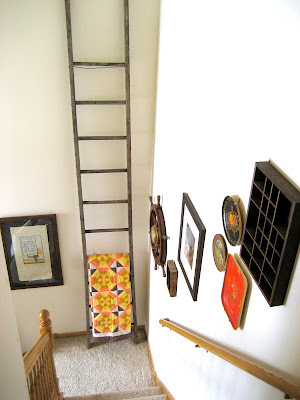 I've got a very easy, inexpensive one for you today. 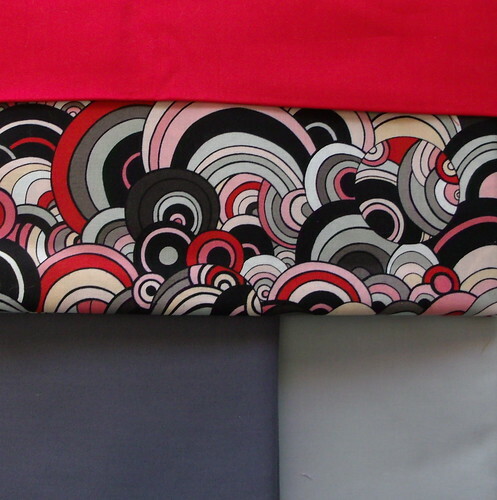 If you're anything like me, you have a lot of beautiful modern prints in your stash, some of which employ several colors and make for excellent focus fabrics. Sometimes they feel just too perfect to cut into. 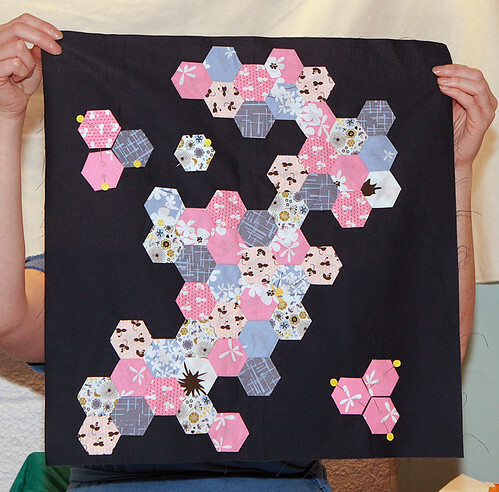 This quilt will give you a wonderful look but still leave most of the precious yardage in your stash! Simply add a few inexpensive solids to the mix. 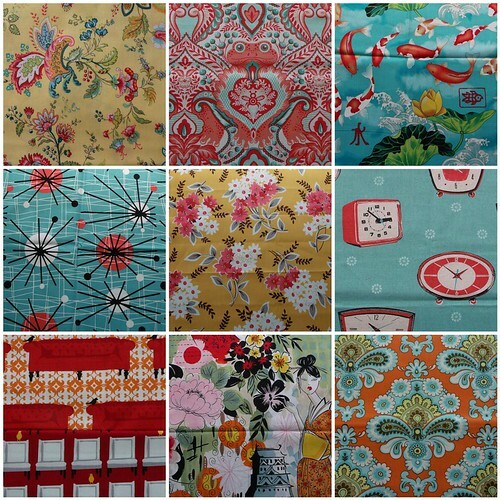 Choose your favorite (or second favorite, since you'll be giving it away) stash focus fabric. 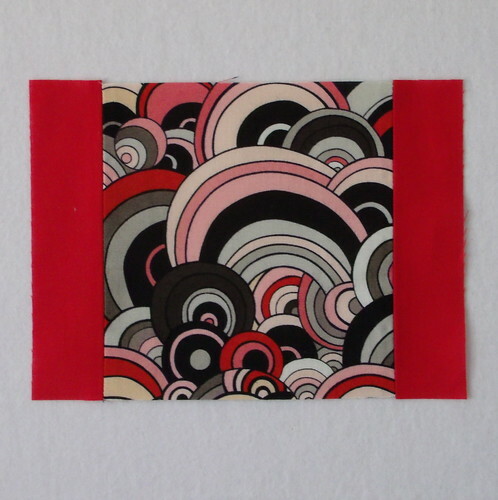 Pick a couple of analogous colors (those that are near each other on the color wheel) from the print, a single color you want to play up in the print and a shade (lighter) or tint (darker), or colors that would just look good with your focus print to use as your background fabrics. 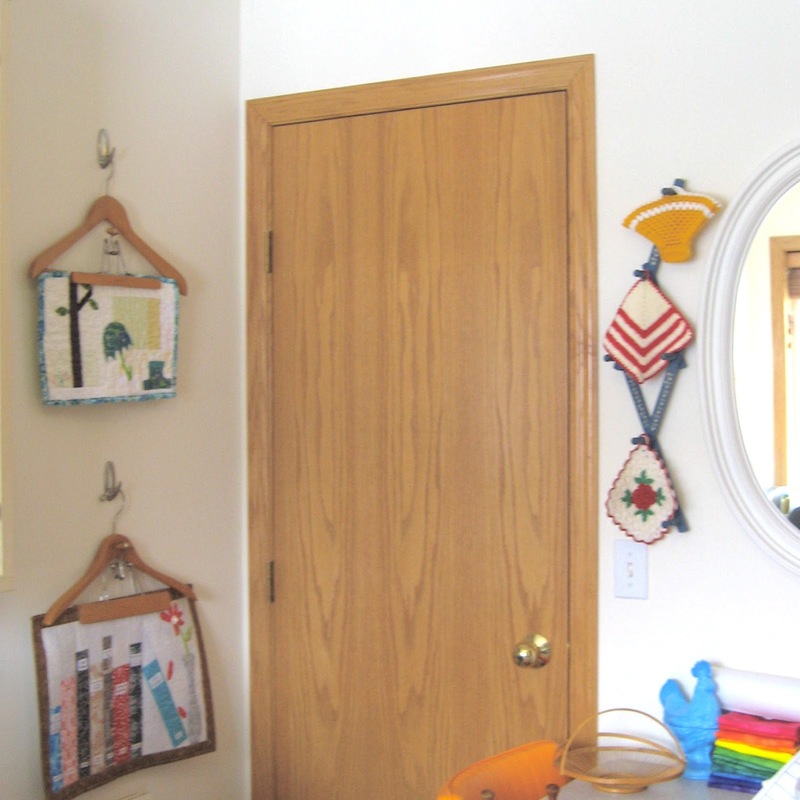 Then, choose a contrasting color for your frames. I've cut my squares at 5.5", but if you have a larger or smaller print you're looking to highlight, do what is right for it. The framing strips are cut at 1.5". 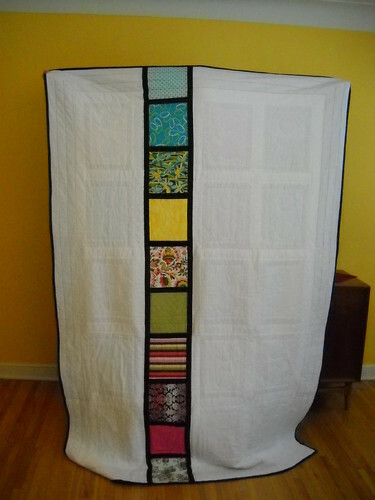 Flip your chain-pieced strip around and add the frame to the other side, too. 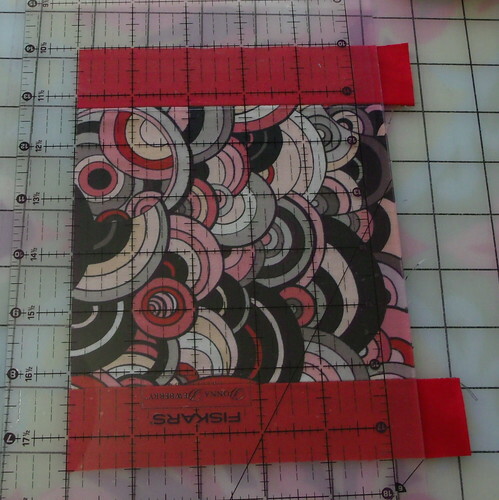 Now, cut between the squares, so that there is about 1/4" of extra framing on both focus fabrics. 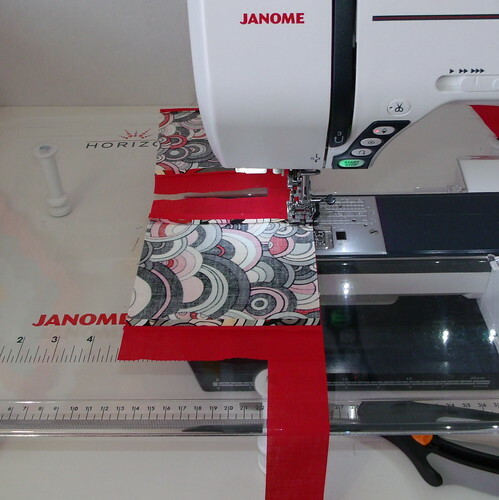 Press your seams and trim the excess framing off. 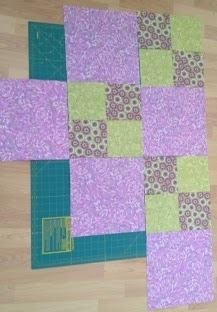 Add framing strips only to the top of each square. 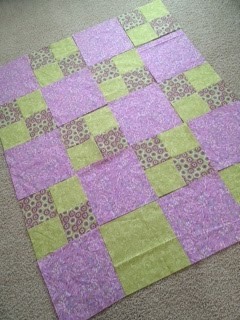 The bottom square will get an additional framing strip on the bottom. 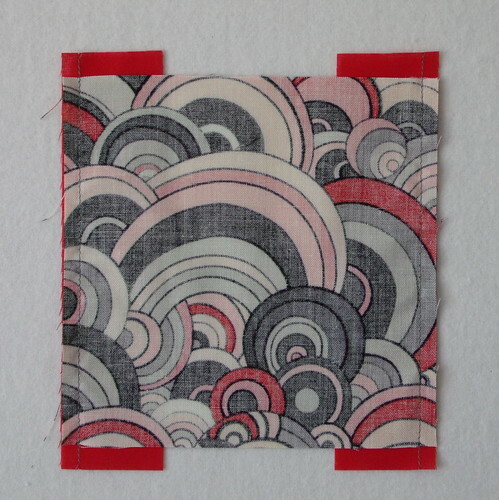 Press seams, trim the excess, and join all the framed squares together into one film strip. 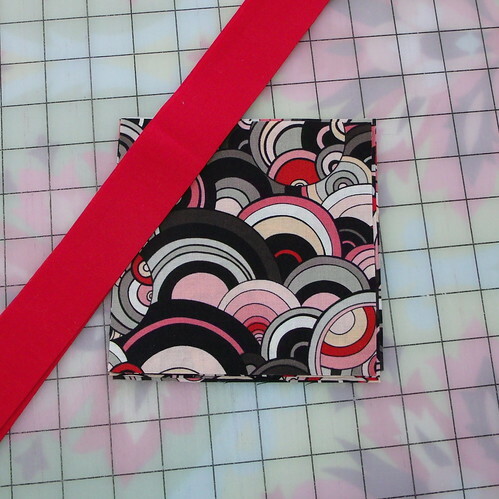 Cut a strip 12.5" wide from one of your background fabrics and 18.5" wide from the other. 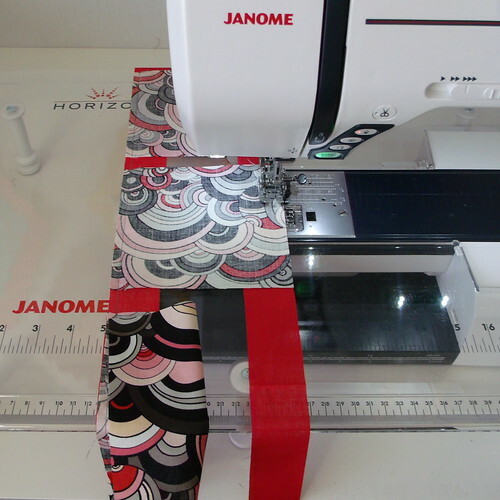 Attach the narrower strip to the left of the film strip piece, the wider strip to the right, and your top is complete! 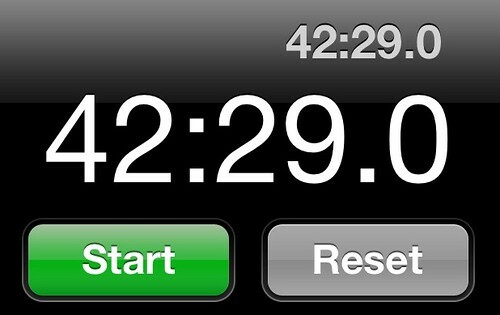 How's that for fast?! 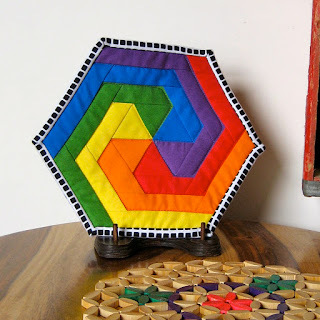 (This time includes cutting, piecing, pressing, trimming, piecing, pressing, trimming, piecing, and pressing.) Not bad, if I do say so myself. 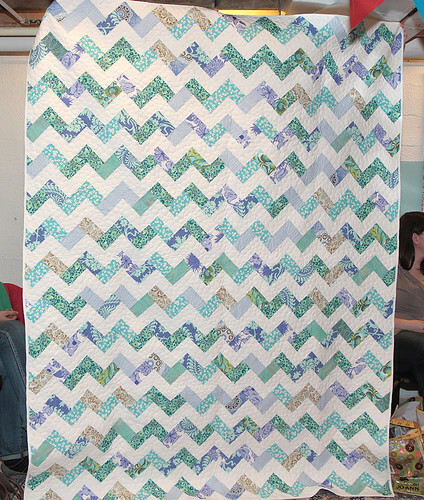 My top finished at 37" x 43", a wonderful baby-sized quilt. 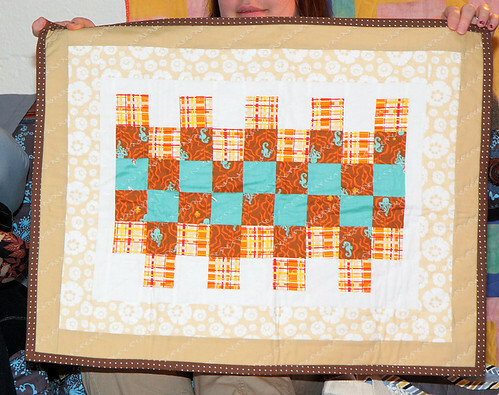 There is plenty of negative space to play around in and utilize those free motion quilting skills. 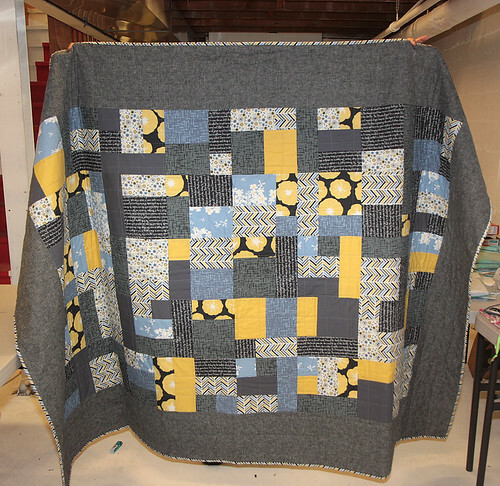 If you need a larger quilt top (say twin sized), simply scale up. It will look great no matter how big you'd like to go. Hi! This is Vanessa from Punkin Patterns back with a great little Eco-friendly project. The snow is finally melting. Spring is finally arriving. Birds are back and are everywhere and soon they will be nesting. Making a nesting bag is a great little project to use up all of your bits of thread and some tiny fabric scraps too which will help the birds. You'll be encouraging birds to build their nests in your yard and give you some great opportunities for birding. 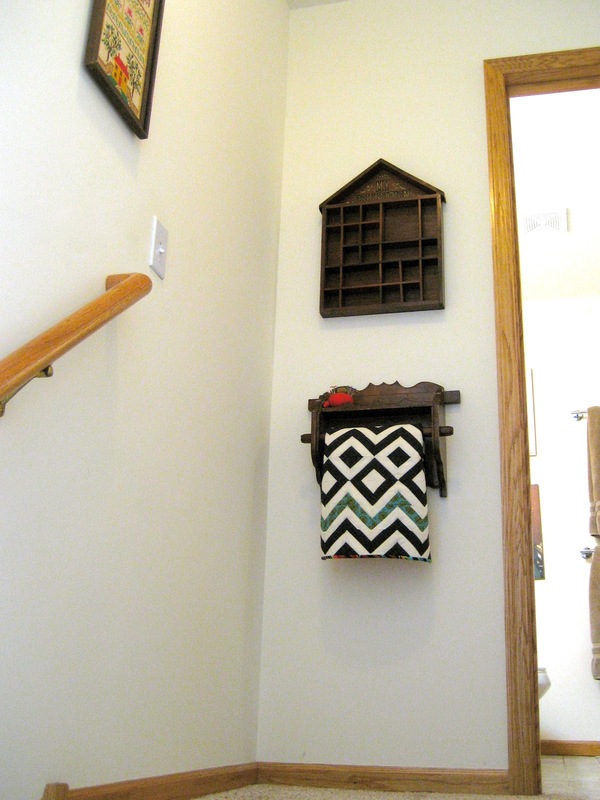 There are lots of things you can put in your nesting bag. A few easy things for sewers/quilters are dryer lint (from washing your quilts and fabric), yarn, twine, and string, all of your bits of thread, and of course thin small strips of fabric. You can also add things like hair, cotton balls, leaves and shredded paper. If you add scraps of fabric, make sure that you cut them into very thin strips (like 1/8" or so) and about no more than 6" in length. For your nesting bag, you can upcycle a used onion bag. Simply tie a knot at one end. And fill up the bag. Tie a knot at the other end and put a piece of kitchen twine through the knot to hang it. Hang it near a bird feeder so they can find it! 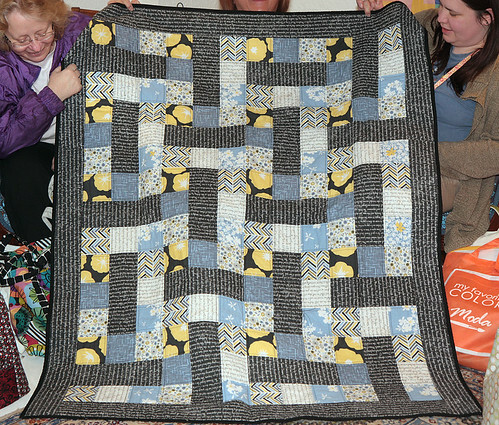 Over the years I have had the honor of knowing some special people who are devoted to making charity quilts. Some were made for returning soldiers, others were made for homeless shelters, and a great many were made for cancer patients who often find that their treatment causes them to be extremely cold. Years ago I was a member of a guild in a community outside of Seattle, WA. 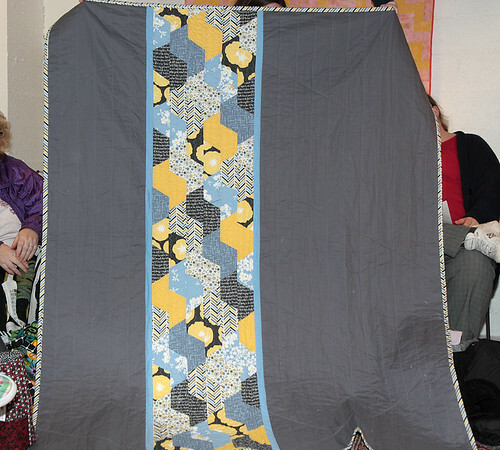 I met a woman who made the most beautiful whole cloth quilts. She made them out of two fat quarters and a bit of batting. The detail was just amazing, and she said that they were so much fun because she could make them so quickly. She made at least 2 to 3 a week. I was surprised and asked her why she made so many. 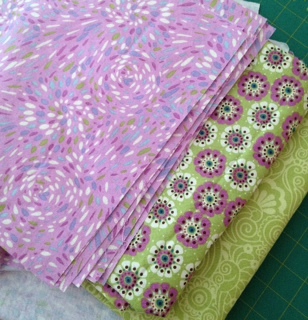 I just couldn't imagine what you would do with so many "doll" size quilts. She told me that she did volunteer work at the local hospitals rocking babies. 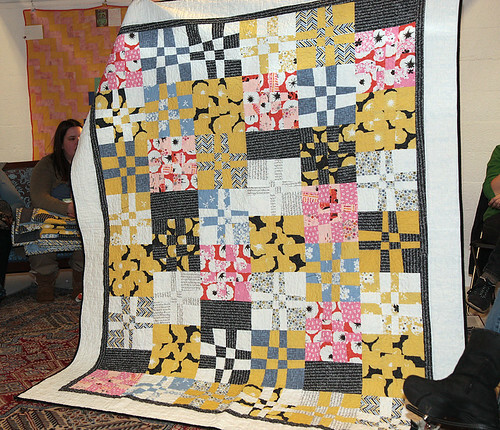 She got the idea to make the small quilts because she wanted the little ones to have some measure of love, even though many were very ill. She received many thank you notes from parents, as well as staff members at the hospital, for all her hard work. She told me that for years she had looked for her purpose and she felt that she had found it the first time she received a thank you note telling her that she was bringing joy to a place that often held sadness. 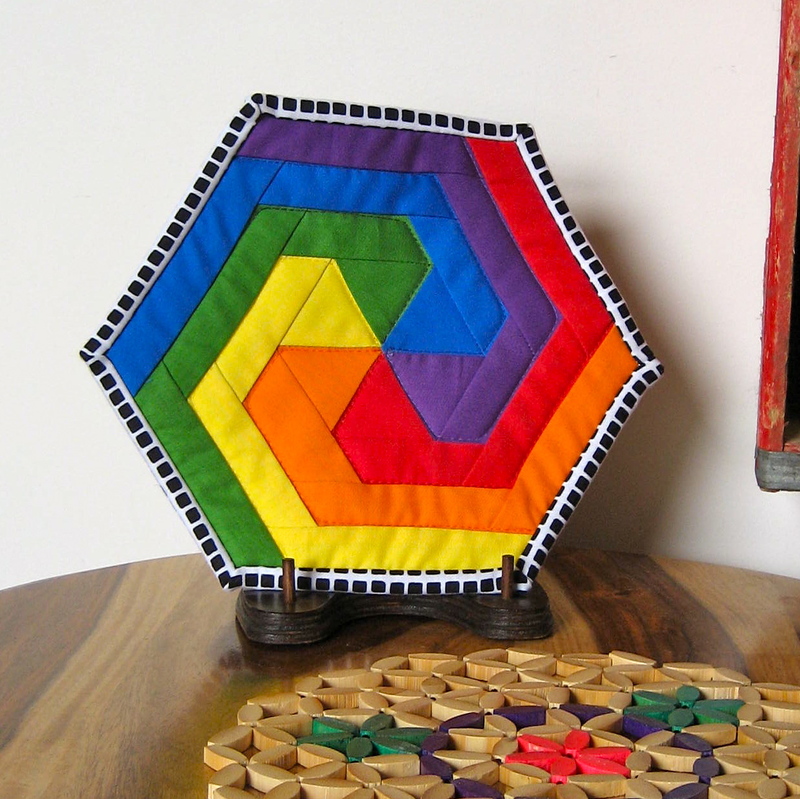 Charity quilts are more than charity, they are an expression of our giving nature. 1. Flaun called the meeting to order and welcomed new members and visitors. Introductions were made with "what's on your bucket list" as the question of the month. 2. March is our annual membership month and just about everyone came ready to renew their membership or join as new members. Thank you all so much! If you missed the meeting, please remember that you can print off the membership form and bring it to the April meeting or mail it to the address on the form along with your check for $40 payable to MMQG. Thank you to everyone who signed up for a committee. We will have more information on these committees soon. 4. Kristin explained that as a paid member of the MMQG, everyone has access to the MN Textile Center Library. 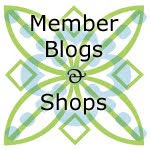 Kristin L. will email the Textile Center an updated list of all paid members and you can then receive a library card from them and check out books. They have a wonderful library and this is a great benefit of paid membership to our Guild. 5. We will have Welcome Packets for new members soon. If you have a business and would like to donate something to the packet along with a business card, please let Flaun know. 6. 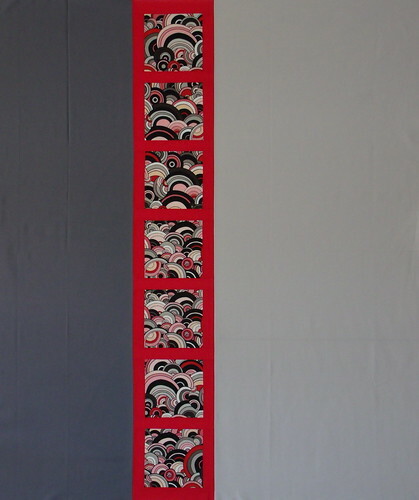 Flaun is speaking at the MN Contemporary Quilters in May. 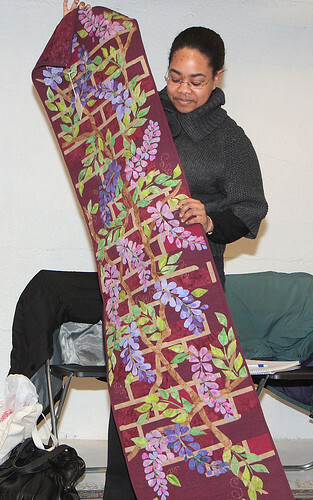 She is looking for quilts to show during her presentation. 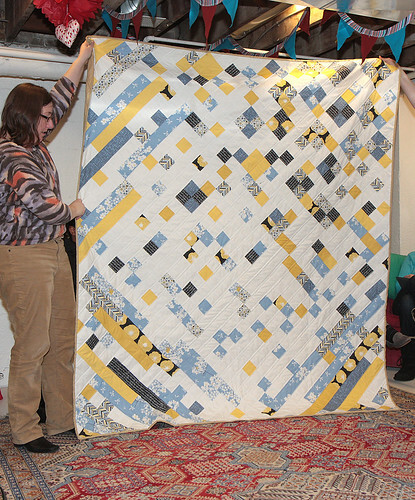 Please contact her if you are interested in loaning her your quilt(s) and/or helping out during this presentation. 7. Retreat information--we hope to host our own retreat sometime in the near future, but until then, the MN Contemporary Quilters have extended an invitation to us to join them on April 19-22 at Camp Wapo in Amery, WI. The cost is $145 for two nights and $160 for three nights. Here is the link to their website with all the details. 8. 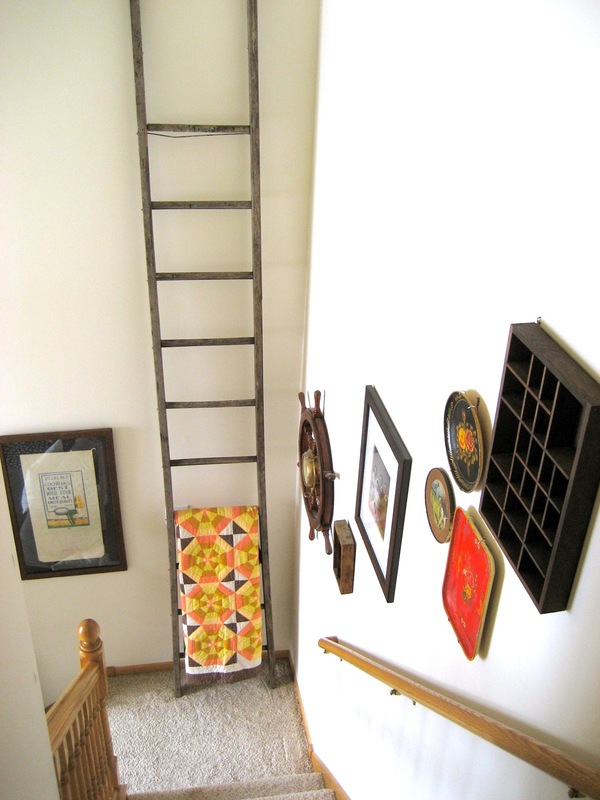 Kristin L. is hosting another Dye Workshop at the MN Textile Center on April 6th. The cost is $50 and this is an awesome workshop. Watch our Facebook page for more information on this and how to sign up. 9. Our next Social is scheduled for March 27th at Common Roots Cafe at 6:30pm. We have the backroom reserved for this very informal and casual meet-up. 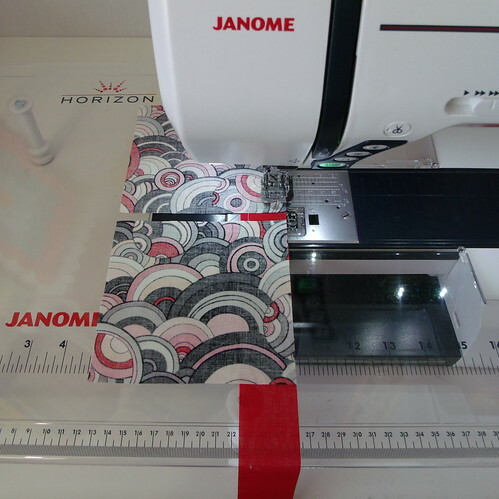 Come when you can, order food if you're hungry and bring something to sew if you want. 10. 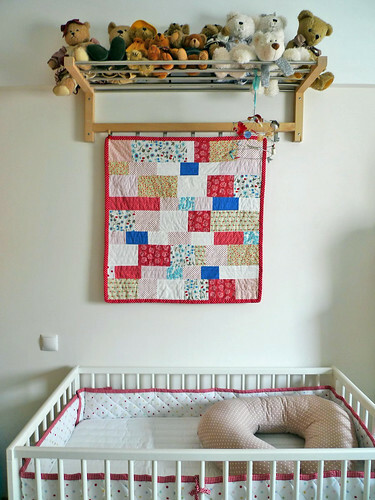 This month's 10 Minute Tip was on how to hang your quilts given by Kristin and Sharon Schwartz. Please see their blog post for more information on this topic (thank you ladies!). 11. 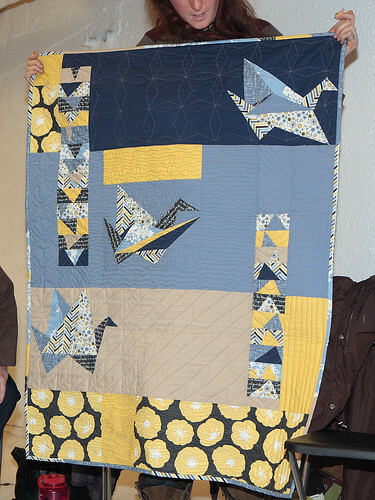 Our monthly Block Lotto was Improv Flying Geese and Rebecca L. won (and could not have been happier!). Next month's Lotto is a simple stacked coin strip. Watch Facebook and the blog for the final vote on the color way and any additional information. 12. We had the Madrona Road Challenge Reveal and, as usual, it rocked. Nice job people! 13. Show and Tell rocked as well. Below are pictures from both reveals--enjoy! 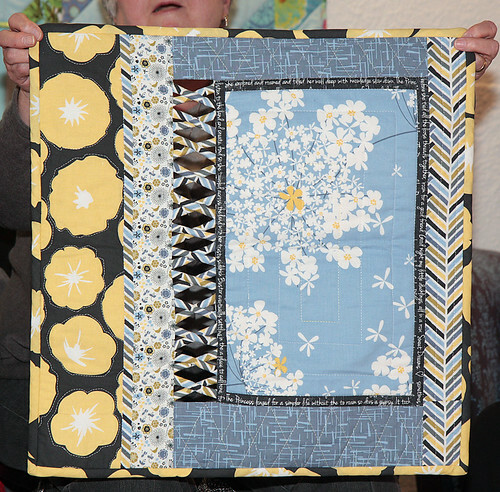 There were so many Medrona Road Challenge Fabric projects ready for show and tell, (and a few works in progress that we will get to see for final reveal, hopefully next month). Rozina's challenge project: and yes, those are paper pieced birds! 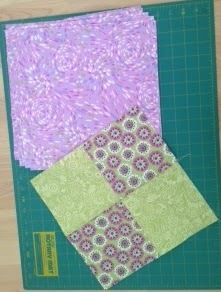 Mary's challenge project, and if I remember correctly, every bit of the challenge fabric was used for this quilt. 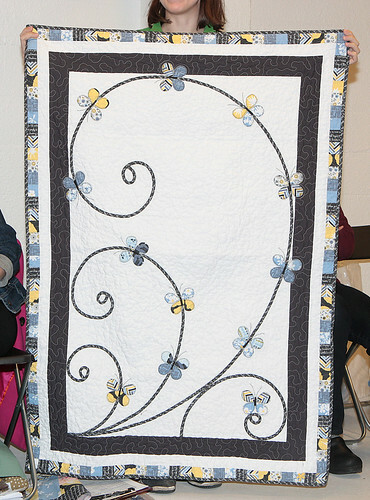 Kristin's challenge quilt featured some cool machine blanket stitching for those butterflies. Beth, one of our newest members brought show and tell for her first meeting, with this beautiful challenge reveal, extra bravery points! Stephanie, another new member, submitted this one to the MN State Fair last year (4th place, hooray!). 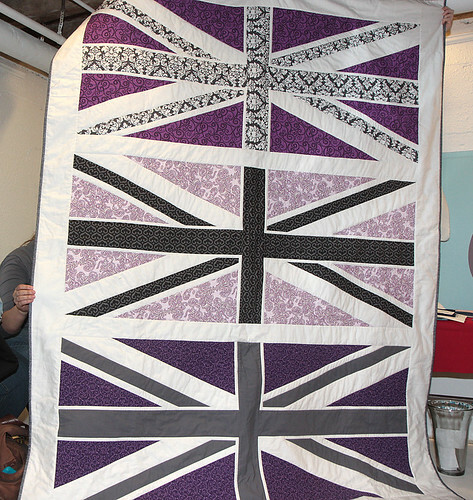 Those members with a bucket list item of submitting a quilt to the Fair were appropriately inspired. 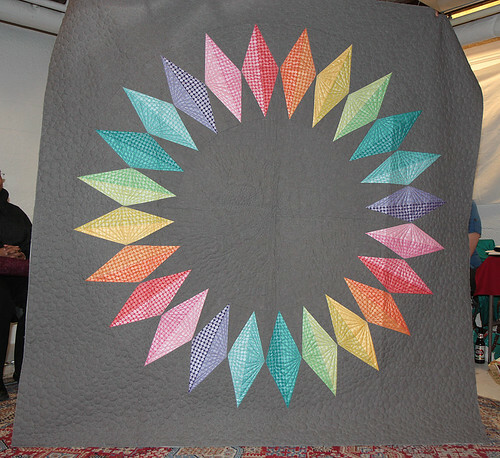 Many of the quilts we saw tonight have great pieced backs as well, head on over to the flickr site for more inspiration. 14. Two-Bit Bags--we are trying something new at our meetings and selling $.25 raffle tickets to win various donated items. 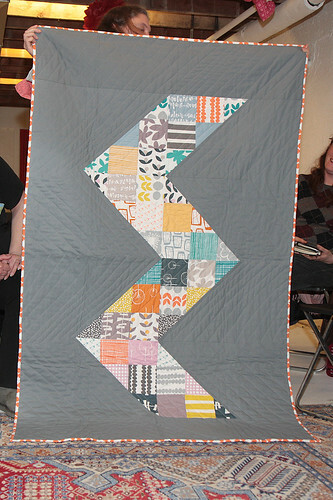 To kick this off, the board members each donated the following items -- a bundle of Comma fabric, a bird pin cushion, a triangle ruler, the first issue of Generation Q magazine including two fat quarters and homemade pineapple jam. Thank you all for your generous support in this initial endeavor; we raised $32.25 for the Guild which is huge! Look for more information on how to donate something to this each month on our Facebook page. 15. Name Tags -- We encourage everyone to remember to wear their name tags if they already have one. If you are interested in signing up for the Name Tag Exchange, please message Kristin L. on Facebook. Otherwise, please feel free to make your own name tag for future meetings. 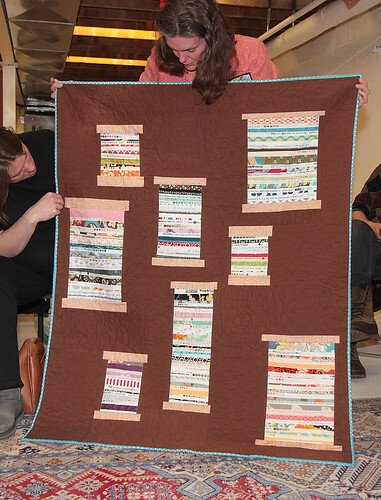 APRIL MEETING: Our next meeting is scheduled for Thursday, April 11 at Sewtropolis. Social Hour starts at 6pm, with the meeting starting at 6:30pm. We will be hosting an Inter-Guild Garage Sale with all proceeds going to the Guild. Please watch for more information on this on our Facebook page.